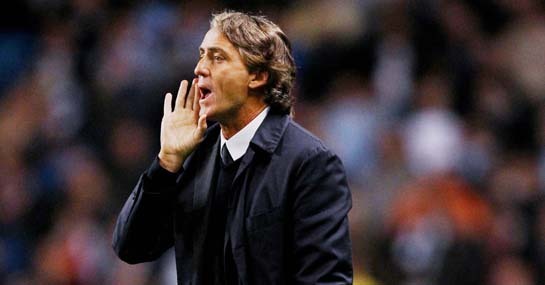 After Manchester City’s opening Champions League draw against Napoli, Roberto Mancini joked that the two dropped points didn’t matter because they would simply go to Munich and beat Bayern. It may have been said in jest but, if City are to be taken seriously as one of Europe’s elite, they need to go to Germany and show the experienced Champions League campaigners they can compete. Bayern Munich come into this game as the 1/1 favourites and, looking at their European home record, it’s easy to see why. The Germans have lost only three of their previous 28 home games in the Champions League and have won their last four against British opposition at the Allianz Arena – including a 2-1 win over Manchester United. Meanwhile, City are currently out at 14/5 to get their first Champions League win after opening with a disappointing draw at home to Napoli. With City throwing away a two goal lead against Fulham in their last away game and Bayern on a run of nine consecutive wins, it’s hard to look beyond another victory for the Germans. Bayern have scored at least two goals in all of their previous five games and, even more impressively, have not conceded a single goal in their last nine. City meanwhile have failed to score in their previous two European away games against the less than intimidating Aris and Dynamo Kiev. Back Bayern to win to nil at 5/2. The other game in Group A sees Napoli face Villarreal for the third time in a year after their Europa League meetings last season. Villarreal came through the two-leg affair courtesy of a 2-1 home win and are 4/1 to win this clash. However, the Spaniards have lost three of their four away games this season and have only found the net on one occasion. With Napoli losing just one of their previous 21 competitive home games, backing the Italians to win at 8/11 looks well worth a punt.